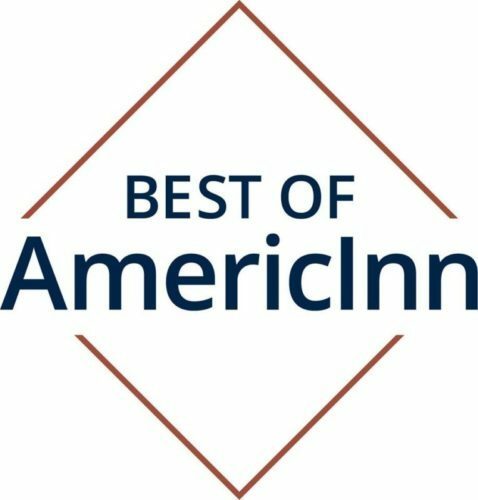 WINONA, MN (March 25, 2019) – The AmericInn by Wyndham Winona at 303 Pelzer Street today announced it has been awarded the annual “Best of AmericInn”, which recognizes the brand’s top performing hotels and their staffs. In celebration of the achievement, Jerry Papenfuss, one of the hotel’s owners, accepted the award from AmericInn and Wyndham Hotels & Resorts leadership. The AmericInn by Wyndham is a 70-room hotel and offers complimentary hot breakfast, pool, hot tub, fitness center, Pelzer Pub. Rooms feature refrigerators and microwaves, upgraded bedding and updated furnishings. AmericInn by Wyndham prides itself on delivering quality stays and genuine, neighborly service in more than 20 states across the United States. Contemporary curb appeal, consistency and guest satisfaction are the brand’s specialties, assuring the warm retreat they’re looking for complete with hot breakfast, high-speed Wi-Fi, and warm java on the house. For more information, visit www.americinn.com, and like AmericInn on Facebook.